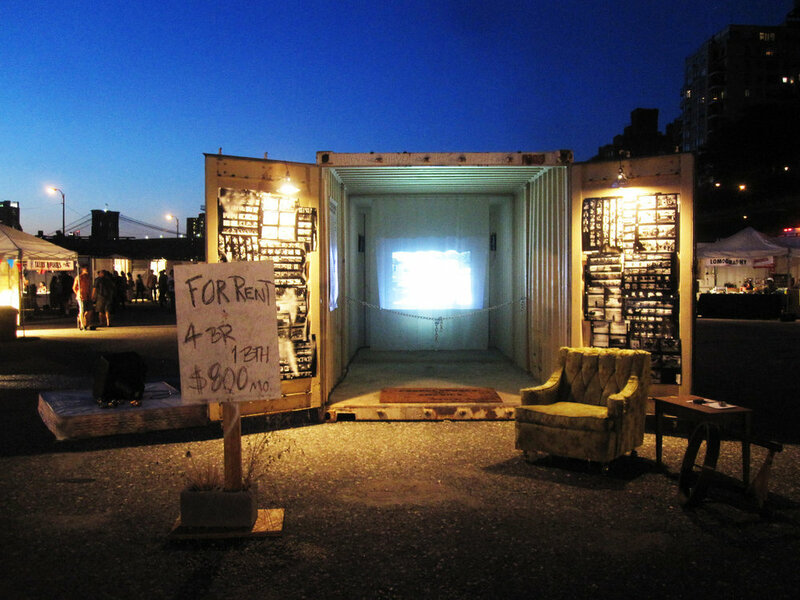 The Magnum Foundation is currently presenting two container installations at Brooklyn’s Photoville, both examining the meaning of ‘home.’ Be sure to check out Bruce Gilden’s container on Foreclosure in America and Sim Chi Yin’s container on Beijing’s Rat Tribe. Gilden’s project was funded in part by the Magnum Foundation Emergency Fund grant. 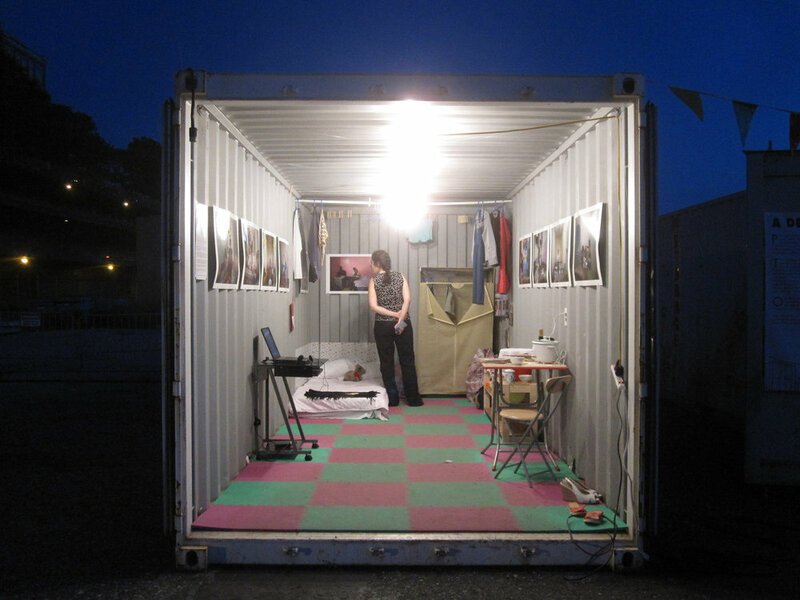 The container is surrounded by enlarged contact sheets from four of Gilden’s trips across America and features his Magnum in Motion pieces inside the container. Sim Chi Yin, VII Mentor Program, was a Magnum Foundation Human Rights Fellow in 2010. Her container features work from her series Rat Tribe, giving an inside look at Beijing’s underground inhabitants. Click here for more information on Photoville.